Who makes smart home light bulbs? 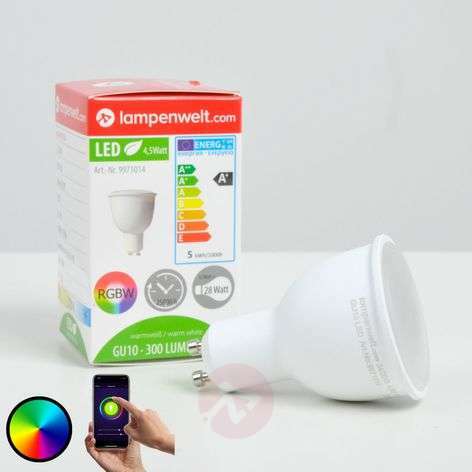 Can I replace old light bulbs with smart light bulbs? Can smart home bulbs be connected to voice controls? Are smart home bulbs all LEDs? Which sockets are smart home bulbs available for? What are the control options? Do you like your old light fittings? 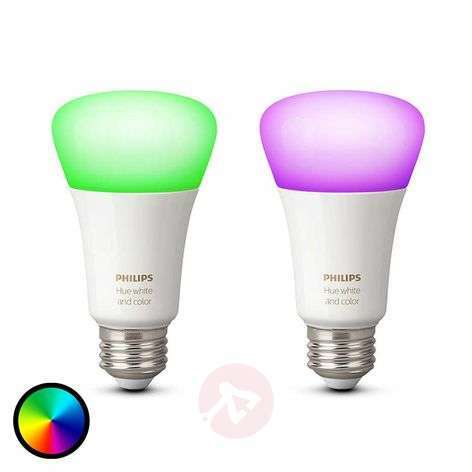 Then simply buy smart bulbs with the corresponding base. Not all smart light bulbs can do everything – have a think about which features you want. How do you control your smart bulbs? There are lots of options – from a remote control to an app. Would you like smart home light bulbs but are not sure which? 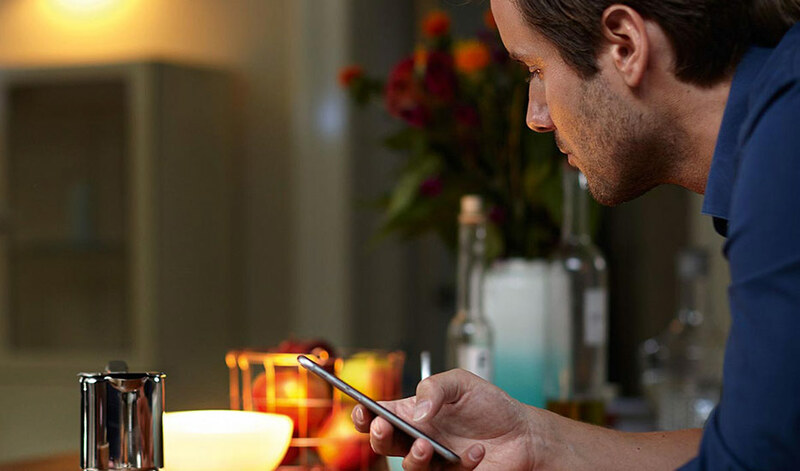 Take a look at our Guide to smart home light bulbs. Please keep in mind that not all smart home bulbs tick all of these boxes. It is worth making a checklist of the features that matter most to you. 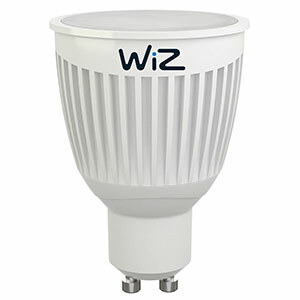 At Lights.co.uk you can choose between smart lights from Philips, Osram, WiZ, iDual, Paulmann and Lampenwelt’s own brand, Lampenwelt.com. Simply open the “Manufacturer” filter and choose your favourites. Not sure which light bulb to choose? Simply ask our team of experts about the benefits and tell us your specific requirements. The contact information is listed below. Of course. It is not a problem at all for any light with a standard socket. 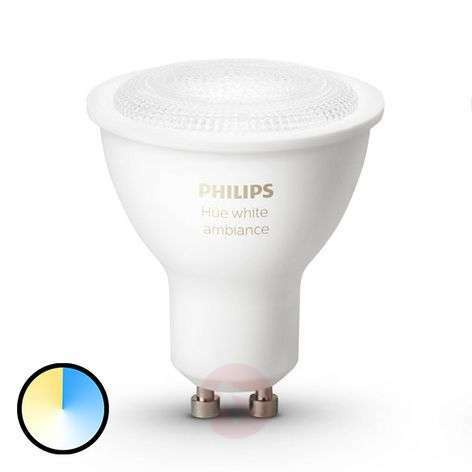 Traditional light bulbs with an E27 socket can simply be replaced with an E27 LED bulb from Philips Hue or Osram smart+. And you will have a smart light. If you switch to smart light but want to keep your favourite lights, there is no reason not to do so – as long as the socket fits. Do you have any questions about compatibility? Simply contact our customer service team. The contact information is listed below. Control the light via an app on a mobile device – is that not the best solution? Not a problem. However, please keep in mind that it doesn’t work for all smart light bulbs. You are on the safe side with Philips Hue, Osram Smart+ and WiZ. You say “light on” and the light turns on. It may have seemed fanciful just a few years ago but it is now the reality. 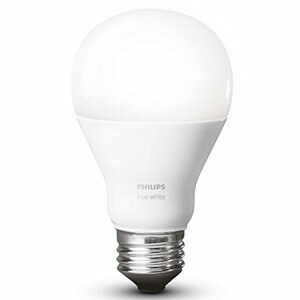 If you want this, buy a bulb from Philips Hue, Osram Smart+ or WiZ. Are you fairly flexible? 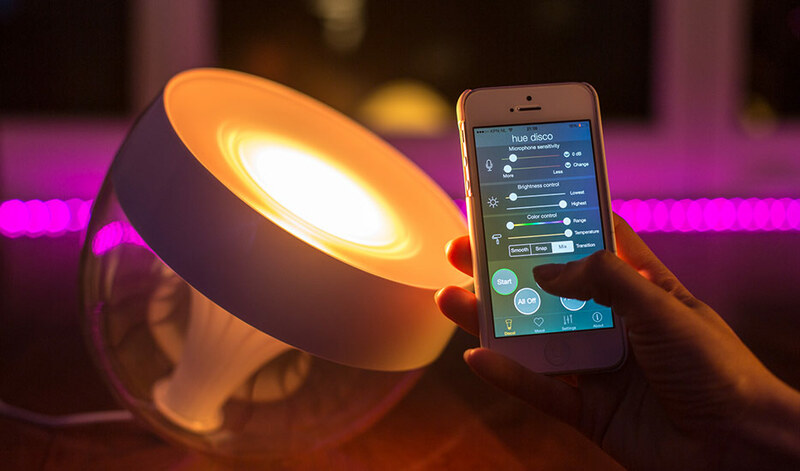 But you want to be able to control the light from your sofa using a remote control? Then iDual and WiZ are worth a look. You like modern technology but don’t want everything to run through your smartphone? 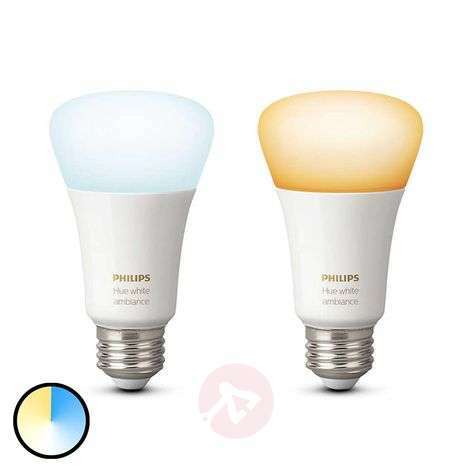 If you would prefer a switch, you can opt for the Philips Hue Tab or the Osram Smart+ Switch. They are wireless, intelligent switches, which can be affixed to the wall or moved around the house as required. With a motion detector, there is no typing, pressing or swiping. The light comes on automatically when you or your dog enters the room. If you don't do anything, it will turn itself off again after a specific period of time. 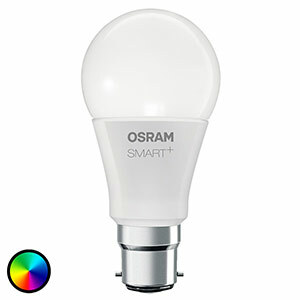 You can get motion detectors for Osram Smart+ or Philips Hue lights. Do you have more questions about smart home light bulbs? Then get in touch! You can call our team of experts on +353 1 699 2138 or use the contact form.